November 11, 2015	Paramotor Videos Comments Off on The Flying Car of 2015 is HERE! 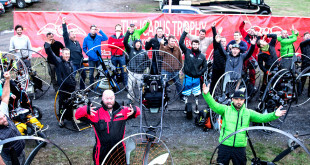 November 11, 2015	Latest News From Florida Powered Paragliding Comments Off on Winners Announced For Icarus Trophy Paramotor Race! November 11, 2015	Paramotor Videos Comments Off on Paramotor Follow Cam Footage in California! 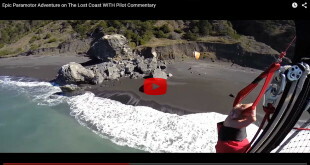 November 11, 2015	Paramotor Videos Comments Off on Lost Coast Paramotor Exploration Video 2015! 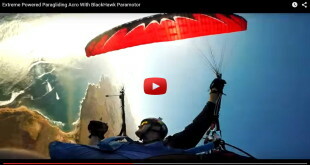 November 11, 2015	Paramotor Videos Comments Off on BlackHawk Paramotor Acro Video! Tandem Foot Launch With BlackHawk 125 Paramotor! 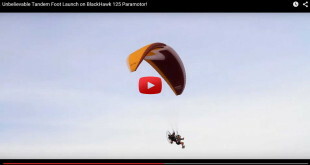 November 11, 2015	Paramotor Videos Comments Off on Tandem Foot Launch With BlackHawk 125 Paramotor! November 11, 2015	Latest News From Florida Powered Paragliding Comments Off on BlackHawk’s 2015 Fall Fly In a Success!